The Volkl Yumi is an excellent choice for the intermediate to advanced skier who want a smooth ride on the groomers that improves your skiing in difficult conditions like heavy snow and crud. A Titanal Band works in conjunction with a Multi-Layer Woodcore to keep you stable at moderate to faster speeds without feeling too demanding or aggressive to ski. The 84mm waist feels very nimble and agile with enough girth to roll you through crud or fresh snow without even a notice. Moderate Taper in the tip and tail prevent you from feeling that hooky or grabby feeling in tricky conditions. Full Length Vertical Sidewalls add to the torsional strength as well as improving the Yumi's edge grip on ice or firm snow. Tip and Tail Rocker improve your maneuverability by entering and exiting a turn easily, while the camber underfoot supplies rebound. If you are looking for a ski that helps make riding in challenging conditions easier for you, that still carves great on the frontside of the mountain, the Volkl Yumi is an excellent option. 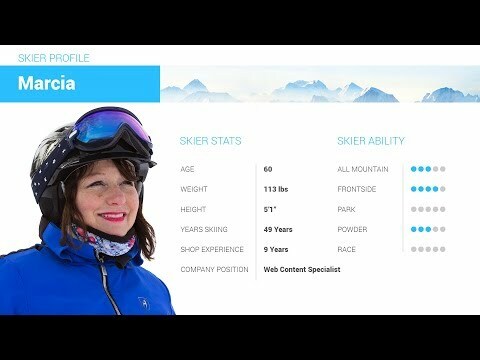 2019 Volkl Yumi Ski Review by Jessi. 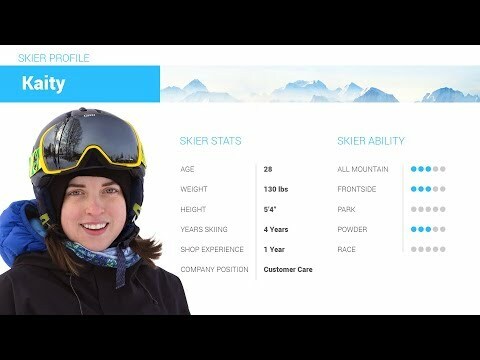 2019 Volkl Yumi Ski Review by Tori . Q: Keen on the Yumis or the Black Pearls to be my new friends. Not sure on the size. Tested 164cm Rossi Soul 7s in Japan and loved them but am looking for more versatility. I'm 5'8” 160 pounds advanced intermediate mostly frontside but am venturing more off piste and into moguls. Capable on blacks but looking to improve. 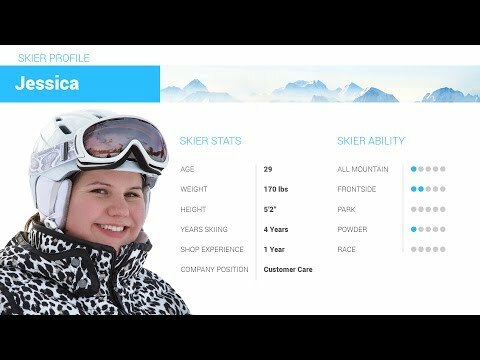 Based in Australia but ski all over the world. Not super aggressive but can dial it up when having fun! A: The Yumi sounds like the better choice for you. It will be a bit more mild in flex, more similar to the soul 7, but still offer plenty of edge grip thanks to the titanal band that runs the length of the ski. At your height and weight the 161cm length would be great for you.